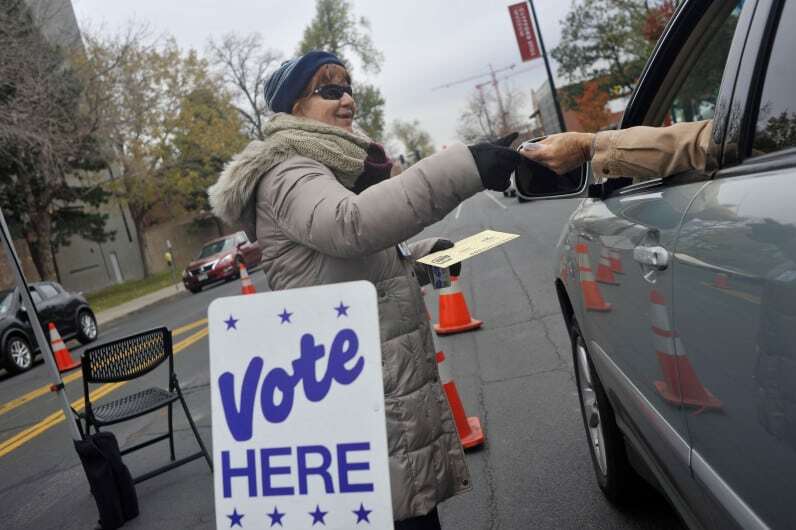 Colorado’s unaffiliated voters haven’t exactly turned out in droves to cast ballots in Tuesday’s primary election, even though a new law allows them to do so for the first time. The lackluster interest — a turnout rate roughly half that of registered Democrats and Republicans — does not surprise veteran political observers who know from prior elections that most unaffiliated voters in Colorado are less interested in politics, less motivated to participate and less optimistic that their vote will make a difference. Also, it’s new, and experts say it will take time for voters to get acclimated — and for the impact of their vote to make a difference. The promise that unaffiliated voters would moderate the candidates — and prevent the two major parties from swerving to their extremes — is not taking place this year as Republicans compete to align themselves with a polarizing President Donald Trump and Democrats tout policies endorsed by far-left Sen. Bernie Sanders. Read the full article at http://www.denverpost.com.